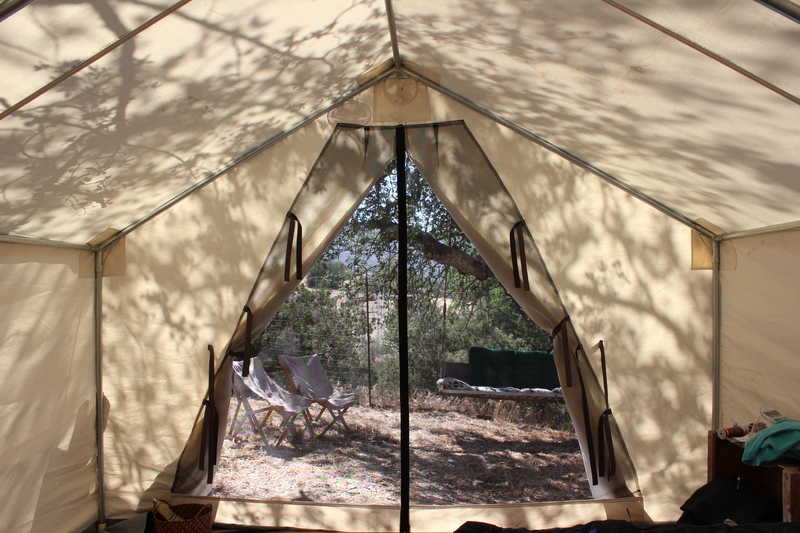 You can choose from various accommodations available for the night, all located on-site at Condor’s Hope Ranch. Please review your options below and then mark your preferences on the registration form. 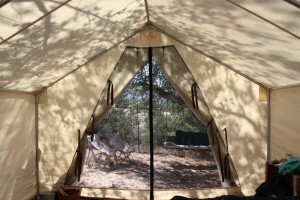 Prices include a light supper in the evening followed by a campfire, and a light breakfast in the morning. In addition lodging will be available at The Cuyama Buckhorn, a local boutique hotel, at a discounted price for our visitors. To find out about lodging at The Buckhorn, please contact them directly at: hello@cuyamabuckhorn.com or (661) 766-2825.